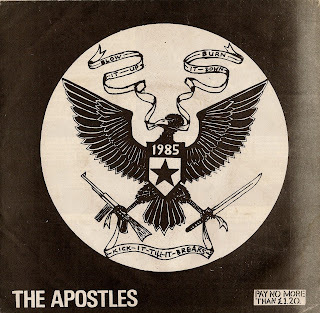 What better way to make a comeback than with the brilliant first single by THE APOSTLES. 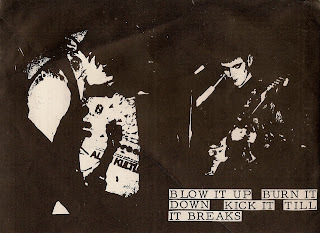 They were one of the the best and most overlooked anarcho bands from the UK. Mastermind Andy Martin participated in countless great releases throughout the 80's and 90's with other projects like ACADEMY 23 and UNIT. 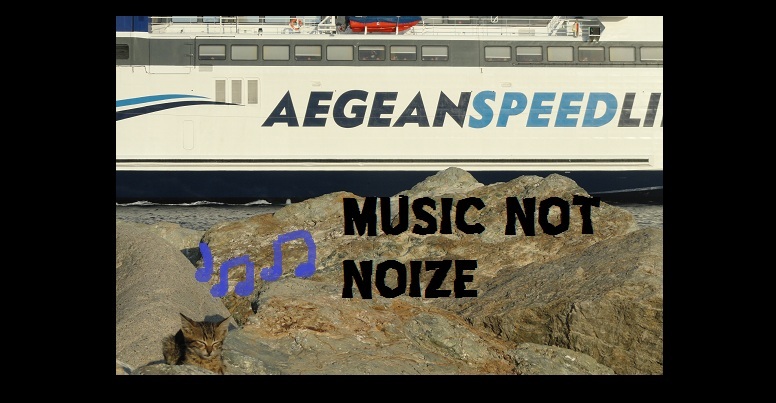 Essential download for fans of stuff like ZOUNDS, THE MOB, or other melodic and potent anarcho-punk.